Cut down the time you spend on financial admin and watch your business flourish. Take advantage of all the benefits of our Basic Package with 6 months free today. 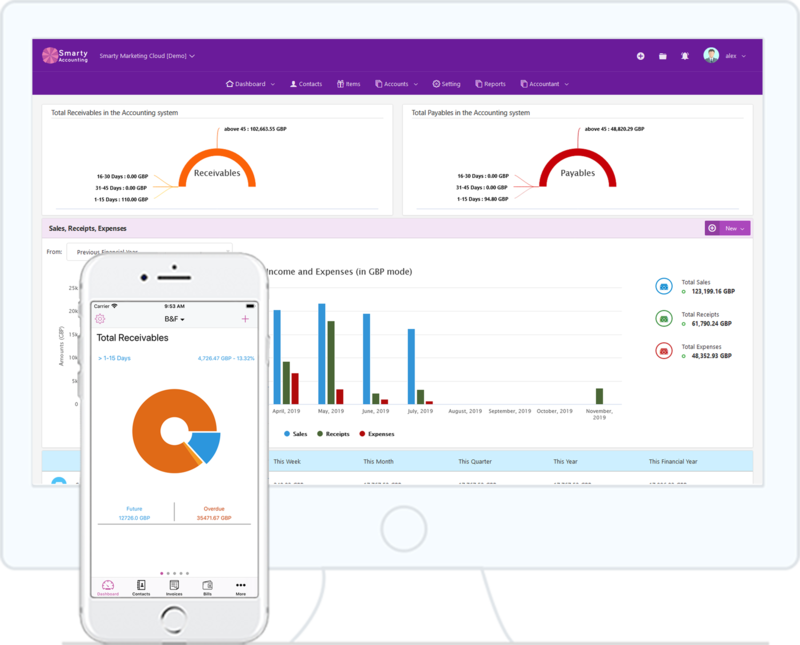 Smarty Software is offering an exclusive 6 months free of Smarty Accounting compatible with both desktop and mobile. Take advantage of the offer today and never let time drain again.